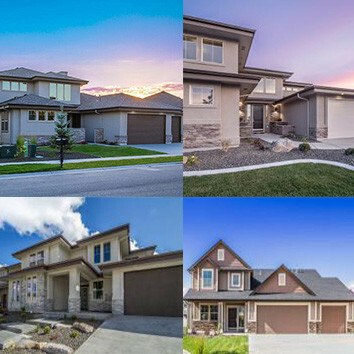 Kuna real estate is just a stones-throw away from Boise that offers a wide variety of high end homes for a low end price. Come get away from the city and see what’s so attractive in this pleasant little town. Kuna, Idaho is home to the Snake River Birds of Prey Festival. Each year, people flock to see the birds in their natural habitat. Another popular attraction is the Kuna Caves which showcase actively flowing lava. Kuna residents can also enjoy one of Idaho’s top golf courses as they put their skills to the test at Falcon Crest Golf Club. 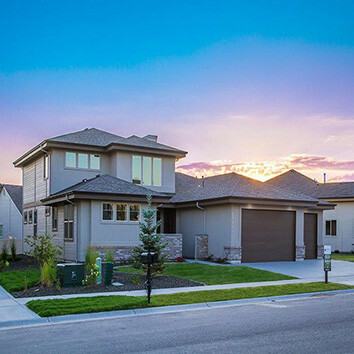 Kuna, Idaho real estate will provide home owners charming choices with modern designs sure to soothe the soul and comfort the heart. Affordable homes are plentiful in the community of Kuna where locals are close with each other and support their own local businesses. 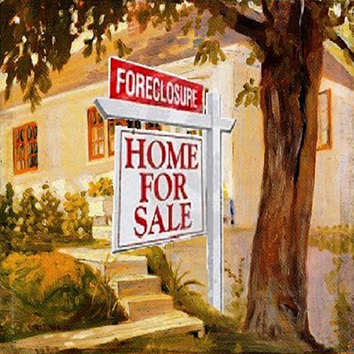 Kuna homes for sale should find their way into your search for your next home. 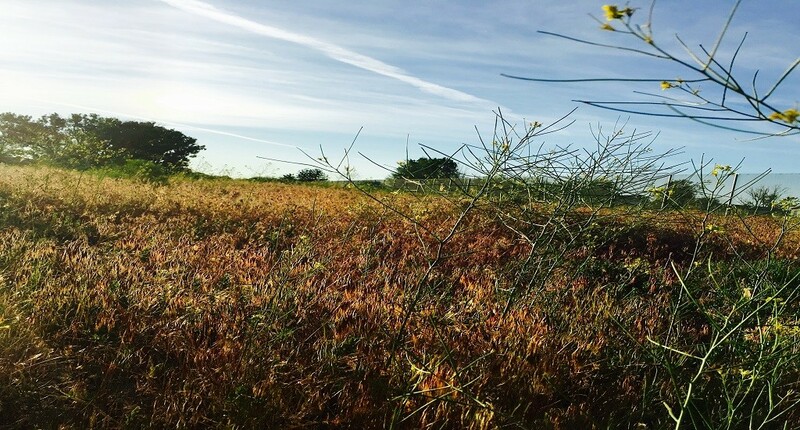 Kuna’s large parcels and big acreages are just a couple of reasons why owning land or real estate just outside of Boise can be so rewarding. Reward yourself with your next home in Kuna.